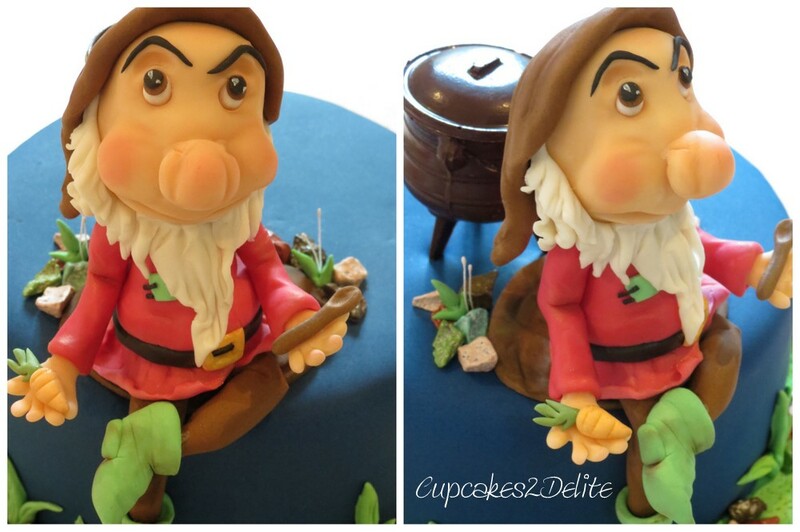 A Grumpy Figurine Cake for Neil’s birthday celebration! Thank you Debra and Dylan for such an awesome order! It was fun to give a disney character a South African touch with this cute chocolate potjie pot from Geldhof!